The upcoming Android O comes at a time when a recent report cites that Android Nougat now runs on 7.1% of all devices globally. Google has confirmed that the Beta programme for Android O will begin soon. The company has released an update on its Android Beta page, citing the end of the Android Nougat Beta programme. All devices that had opted to be in the Android Nougat Beta programme have been updated to the latest public version, Android 7.1.2. This means that no further builds will be pushed to Pixel and Nexus devices in the coming days, but the coming Beta version of Android O will hit registered devices soon. The Android O Beta is expected to roll out to registered users some time later this month, in May 2017. 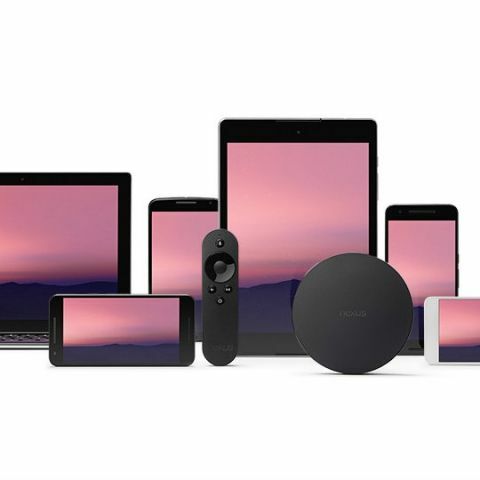 Google has released the initial Android O Developer Preview back in March 2017, and the second preview is expected to be released to developers this month. The release of the second preview of Android O may also coincide with the upcoming Google I/O 2017, following which the Beta programme may begin. The upcoming Android O preview should bring overall better stability and performance improvements to the operating system. Despite Android O almost nearing launch, fragmentation remains a big issue for the Android ecosystem. The recent report cites significantly faster growth rate of adoption of Android's newest version, but even with that, Android Nougat has only reached out to 7.1 percent of all Android devices globally. Versions that are now over three year old are still in use, which leads to larger amount of bugs in Android-powered devices as Google fails to push security updates to devices that refuse to update. The company will hope that with the upcoming Android O, adoption rate will increase soon.